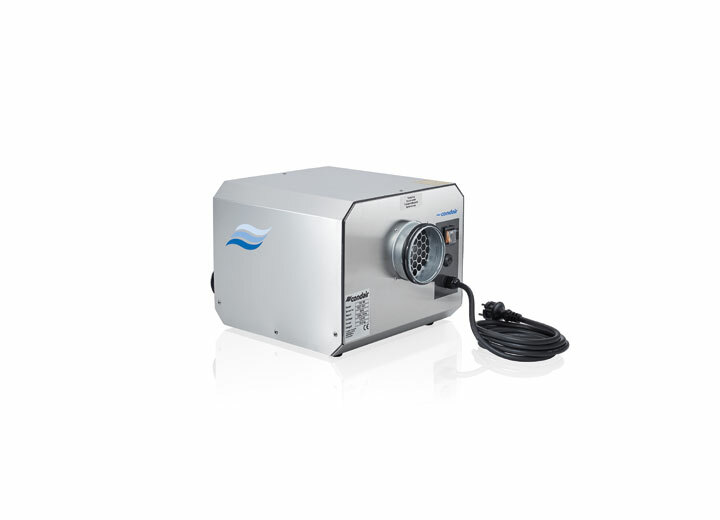 The Condair DA 140 to 440 models can provide a drying capacity of 0.6 to 1.4kg/h. Compact and efficient with a robust stainless steel casing. 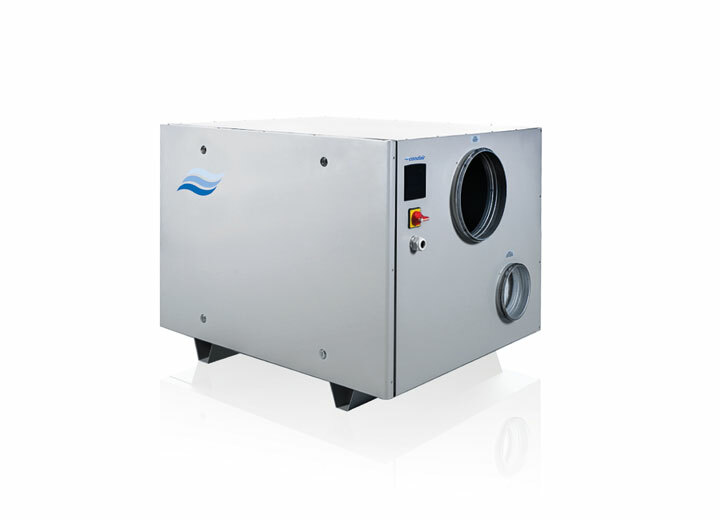 The Condair DA 210 to 450 models can provide a drying capacity of 0.6 to 2.2kg/h. Robust construction with AISI304 stainless steel casing. 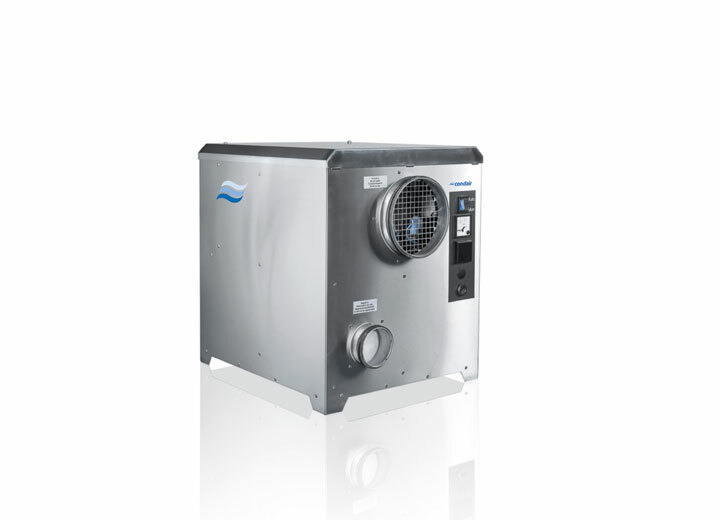 The Condair DA 500 to 9400 models can provide a drying capacity of 3.3 to 54kg/h. Double-walled and fully insulated cabinet (30mm) with powder coating or optional stainless steel. 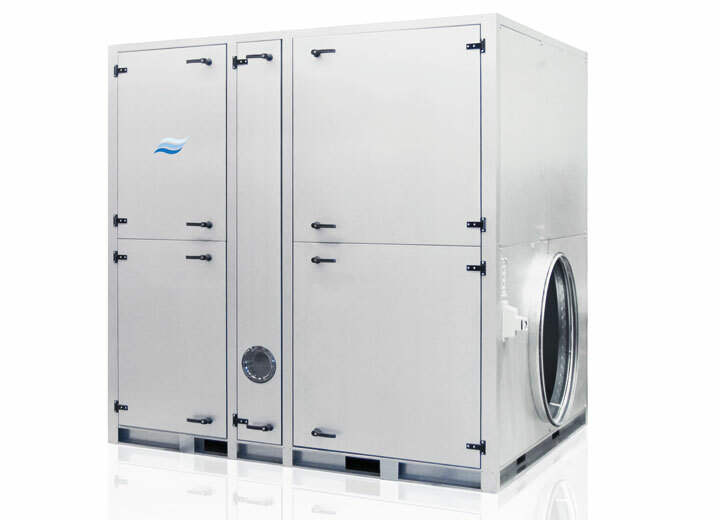 The Condair DA 13000 to 27000 models can provide a drying capacity of 86 to 182kg/h. Double-walled and fully insulated cabinet (50mm). Incorporates energy efficient EC fan. Desiccant dehumidifiers are ideal for providing dehumidification at very low temperatures or when very low humidity levels are needed. 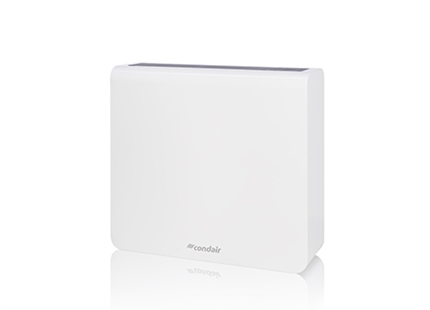 The Condair DA range can operate effectively down to -30°C and maintain an atmosphere as low as 10%RH. 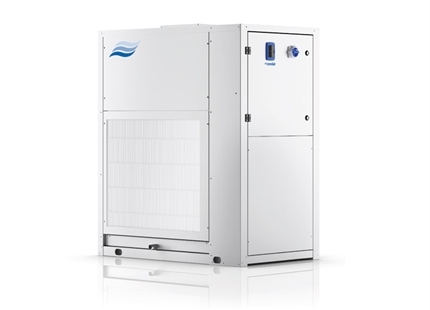 A range of additional modules can be connected to the dehumidifier, providing flexible operation, enabling it to deliver air exactly as an application requires it. These include pre- or post-cooling batteries, heat exchangers and condensation modules. 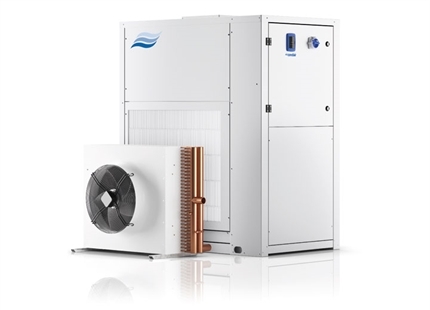 The additional heat exchangers can utilise gas, hot water or steam to reduce the operating costs of the system and can be operated alongside the regular electric heater. Models up to 20kg/h have electrical reactivation with advanced self-regulating PTC heating. A wide range of control options is available and includes an on-board touch screen controller, BMS support, with Modbus as standard, as well as a comprehensive range of other BMS gateways. 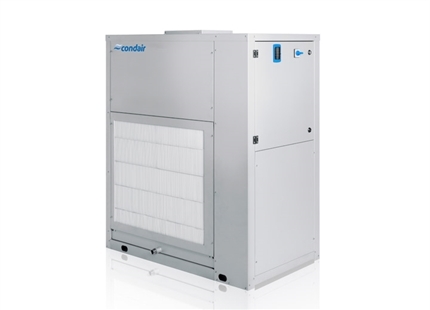 Condair DA dehumidifiers incorporate high quality AC or EC fans prior to the desiccant rotor, in a push configuration, to avoid contact with the hot humid exhaust air and prolong operational lifetime of the fans. The desiccant rotors are positioned in a vertical configuration as standard, allowing a minimal design height.